Bentley Repair and Service. Free Pickup & Delivery. Free Inspection & Car Wash.
Are you looking for most trustable Bentley garage in Dubai ? if yes, Powertech Auto services is the right choice to repair your Bentley car. Our Bentley mechanic undertake repair with high care and respect. 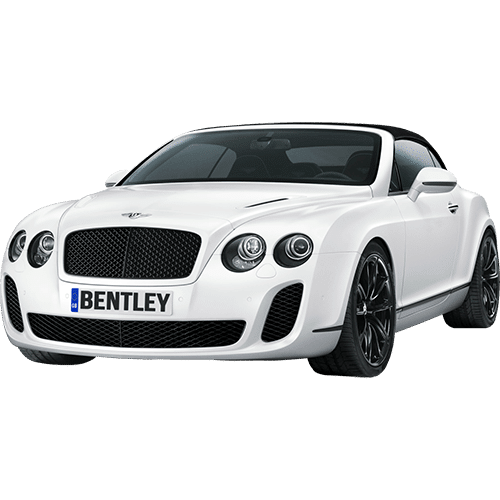 Powertech is the most reliable Bentley workshop in Dubai perform independent Bentley repair and service by focusing 100 % customer satisfaction.